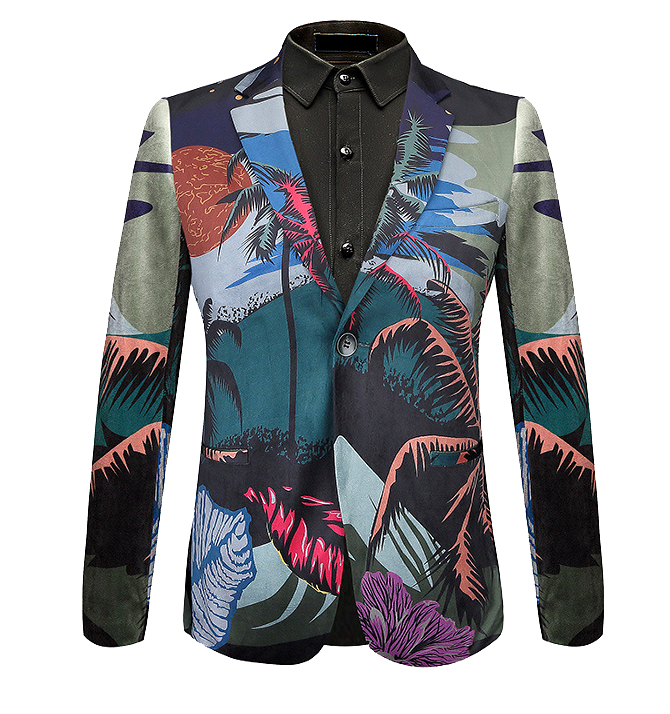 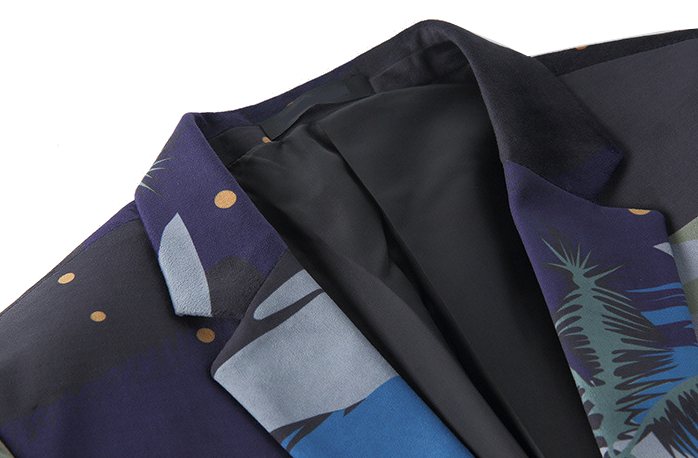 This tropical floral print velvet blazer is all the artistic flair that a modern guy needs! 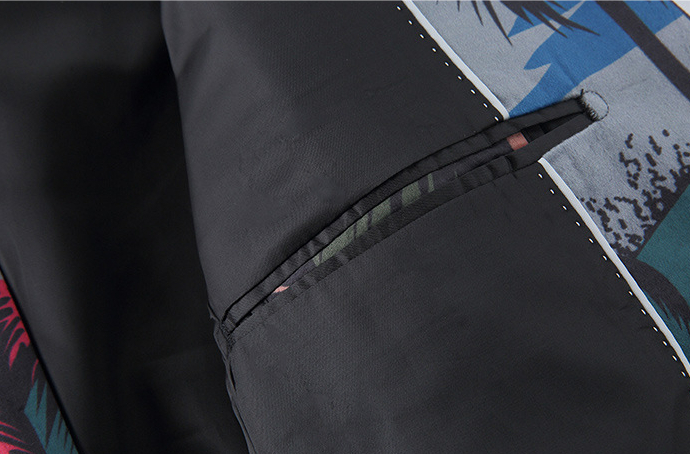 Stay elegantly in style with this single-buttoned pickup thats steeped in creativity and high-end artisan craftsmanship skills. 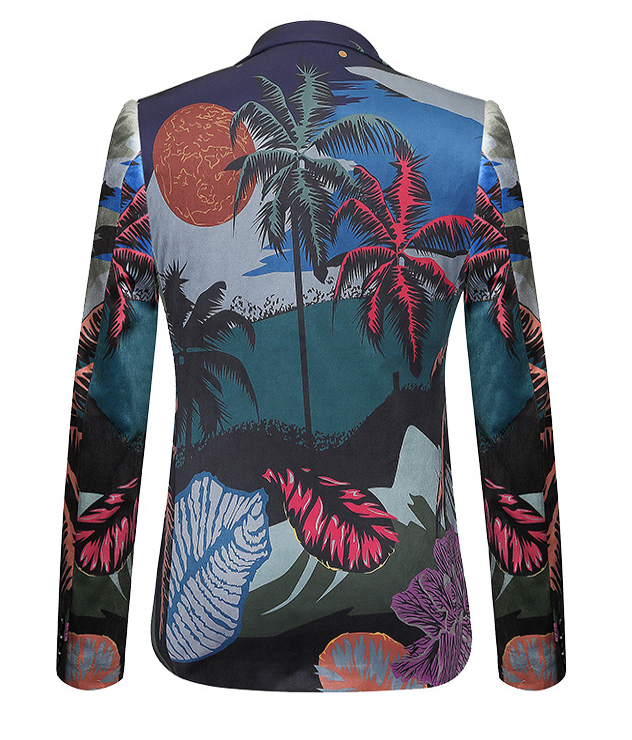 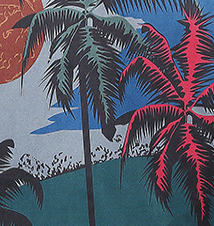 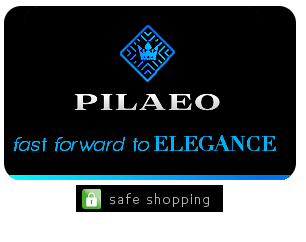 Your outfit will be more fashionable than ever with this interesting design reminiscent of a tropical vacation. 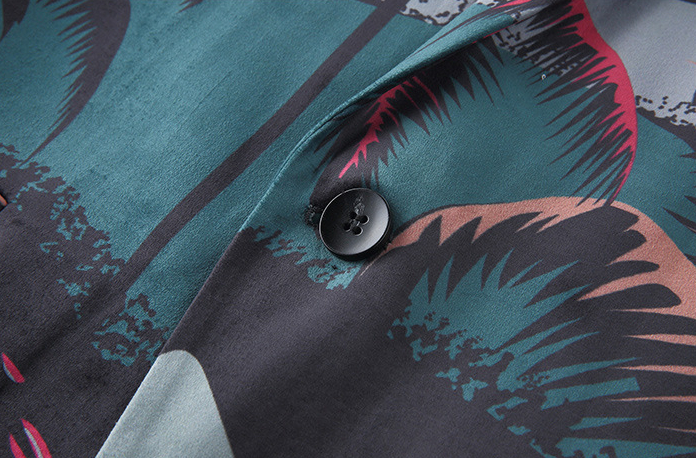 The Polynesian inspired floral designs is enough to make this a staple in your wardrobe.